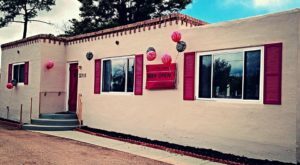 When out in the remote parts of the Land of Enchantment, you might think that you’ll have to settle for mediocre fast food, but this pizza joint in Abiquiu is a diamond in the rough that’s sure to make you a fan for life. 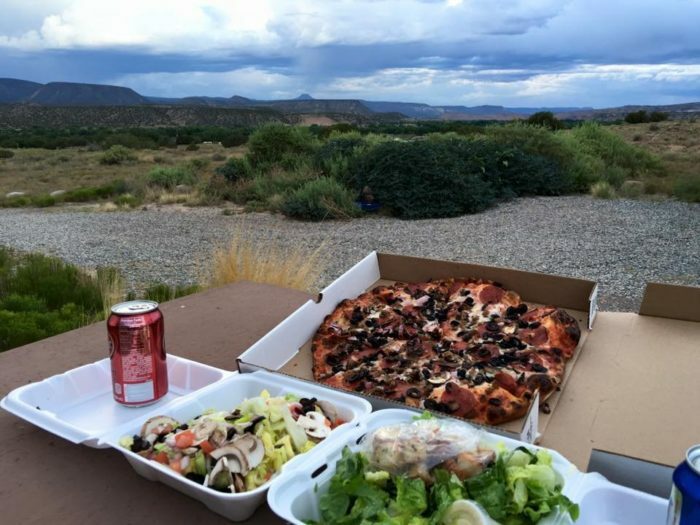 Get your fill of homemade pizza, and then sit outside on their covered dining area for an incredible view of the vast desert. This pizza spot might not look like much, but this hidden gem serves up some of the best pizza in the country. 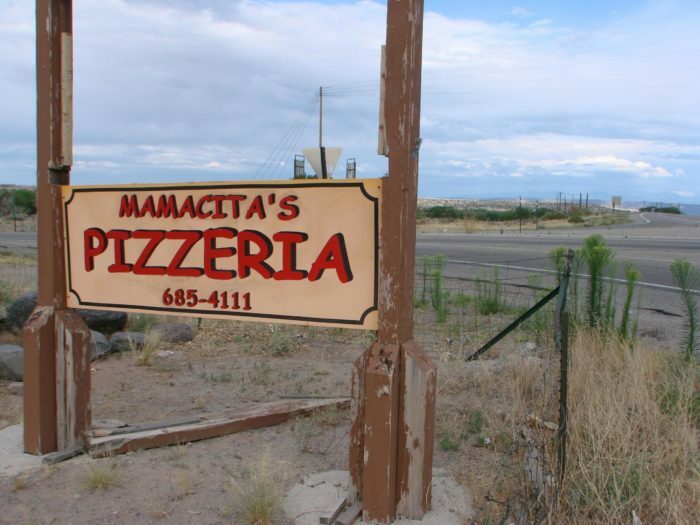 Welcome to Mamacita's Pizzeria in Abiquiu! 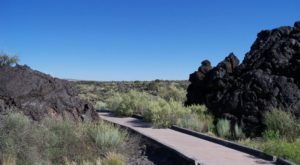 When you come across this unassuming spot in the middle of nowhere, you might be wondering why there's a pizza joint way out here. However, you'll be glad there is once you taste the sweet homemade pizza of Mamacita's Pizzeria. Mamacita's serves up NY style pizza. 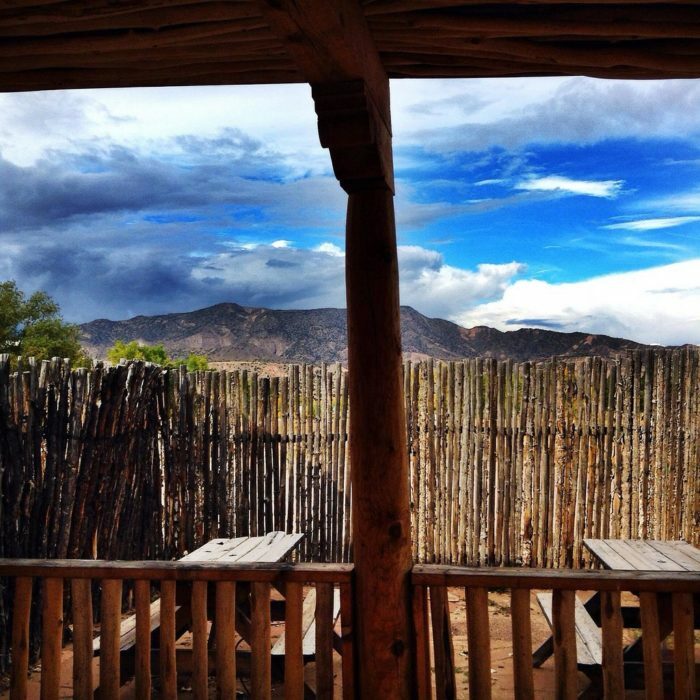 This spot offers take-out only, but that's okay because you can sit outside and enjoy the open views of the Land of Enchantment. 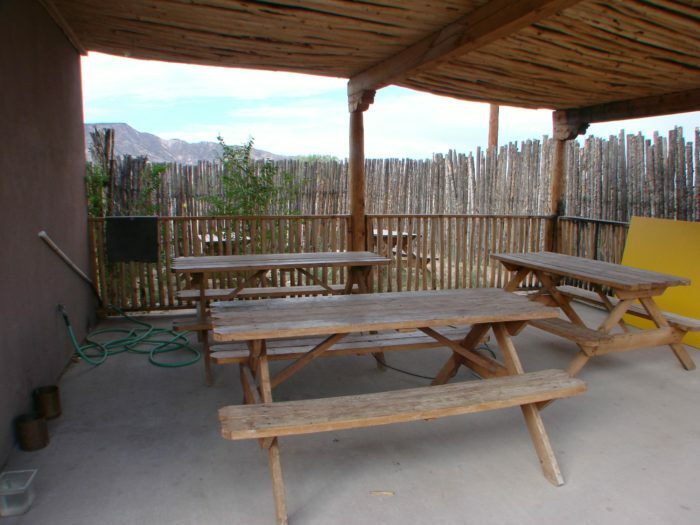 The no-frills dining area offers a covered space with picnic tables. 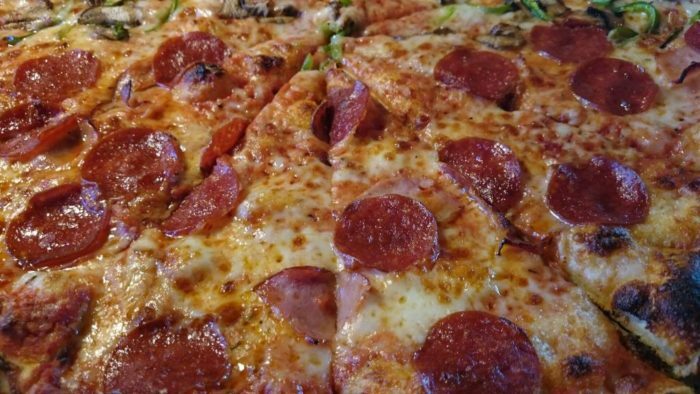 Don't worry though, the flavor of the pizza adds more than enough flare. Mamacita's is a one-woman show. Marta is the owner and has been for over 14 years. 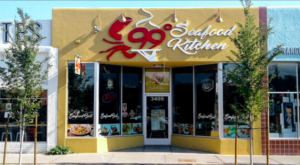 Not only is she the owner, but she's also the cook. When you enter, she'll greet you with a friendly face and share with you about why her pizza's so great. 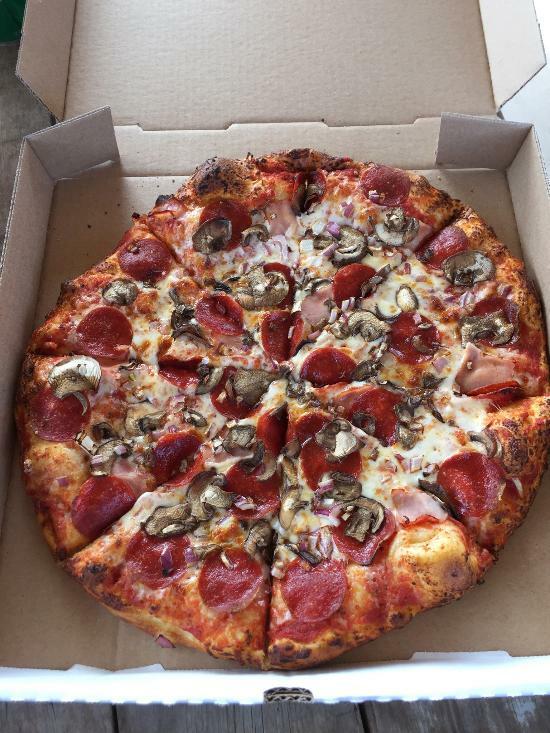 This pizza is made with only the freshest of ingredients and will satisfy the average customer and pizza aficionado alike. 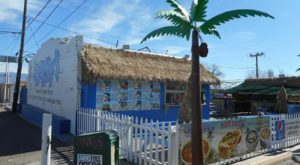 This spot also serves up salads, burgers, subs, and more if you're in the mood for something else. This spot does not serve alcohol, but since it's take-out only, you can go eat wherever you'd like (including the bar next door!). 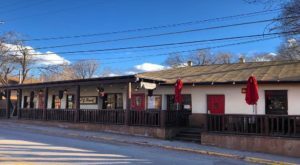 This magnificent pizza spot might not look like much, but it offers all the charm and deliciousness you could ever need. 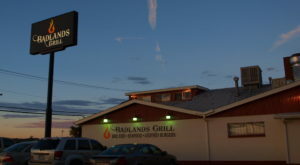 Despite being in the middle of nowhere, this pizza joint is seriously one of the best in America. 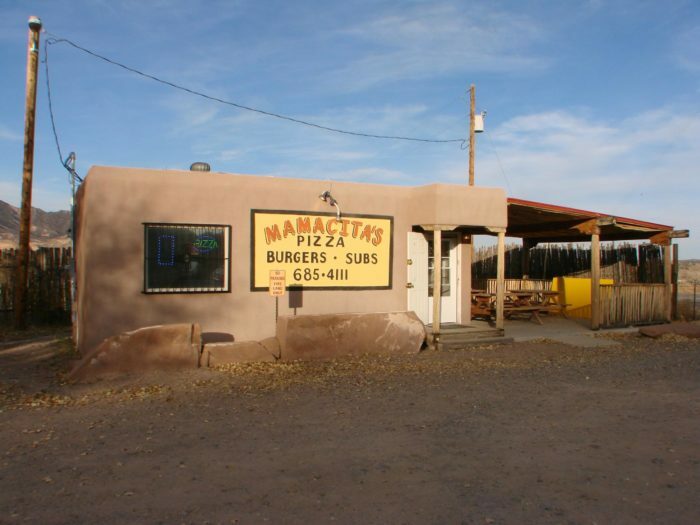 Mamacita's Pizzeria is located at 20814 Hwy 84 U.S. 84, Abiquiu, NM. 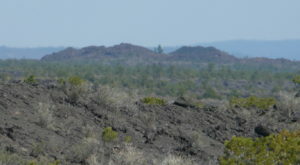 For more information, you can give them a call at (505) 685-4111. 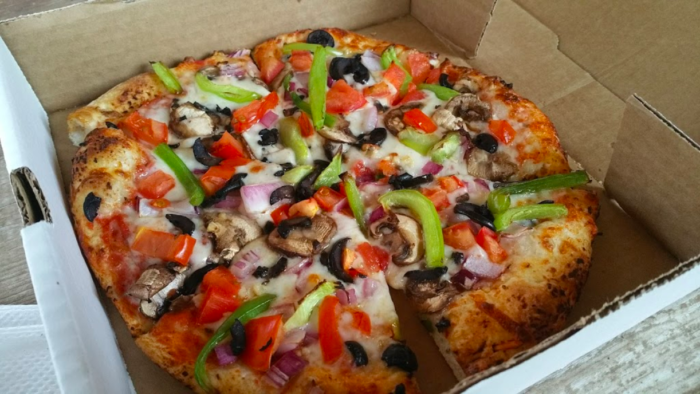 Have you ever stumbled upon the hidden gem that is Mamacita’s Pizzeria? What did you think? We’d love to hear about your experience in the comments! 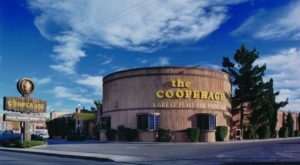 If you’re looking for another hidden gem in New Mexico, this unassuming cafe serves up the spiciest green chile around.